Prince Ea was born as Richard Williams on September 16, 1988 in St. Louis, Missouri, the youngest of three children, and has resided there his whole life. The alias Prince Ea is derived from Sumerian mythology (“The prince of the Earth”). He has also graduated from the University of Missouri-St. Louis with Latin honors. In late 2008 Prince Ea released the mixtape “The Adolescence” on the internet for free download. A few days after the release, Prince Ea recorded an amateur video of himself rapping and entered it into a VIBE Magazine contest dubbed “VIBE Verses”. Subsequently, Ea was declared the VIBE Verses grand champion and was awarded $5000 in music recording equipment along with a full page article in the VIBE Magazine, which held a total value of $50,000. In 2009 he won a Funk Volume competition with the help of his 6000 subscribers on YouTube. 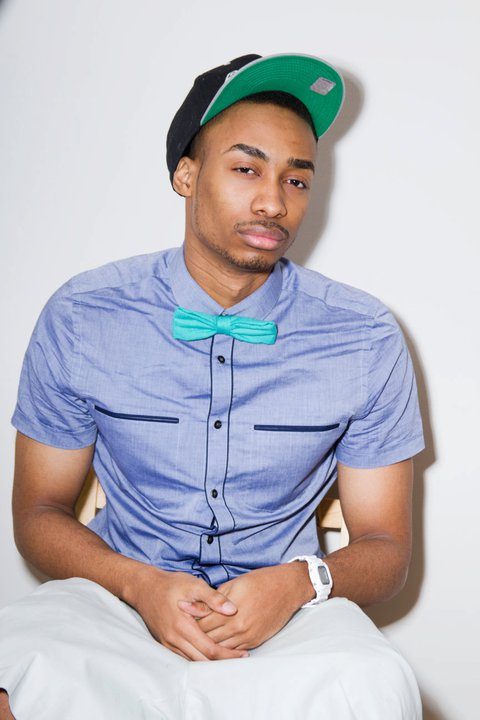 In 2010, Prince Ea was the first hip-hop artist to have a feature in Discover Magazine. Ea has also been awarded the grand prize of a competition run by Trojan condoms entitled “Magnum’s Live Large Project II” hosted by rapper Ludacris in which he was flown out to Miami to perform with Ludacris. In 2011 he won the Riverfront Times “Best hip-hop artist in St. Louis”. In February 2011, Prince Ea independently released “The Compilation Mixtape”, a free digital compilation mixtape with selections from DJ Techne. As of January 2015, Prince Ea’s video, “Why I Think This World Should End” has been shared on facebook over 3 million times. A successful underground clothing line for the movement, which includes t-shirts and sweaters, was released and has gained support from artists such as newly signed So So Def producer Mike Kalombo. Artists supporting the movement include Traphik, Black Thought, Immortal Technique, Sha Stimuli, August Rigo. Because 300 years from now will that grudge you hold against Your friend, your mother, your father have been worth it?